Procurement Technical Assistance Centers (PTACs) have been informed that suspicious sources have stood up a "dla-mil.us" domain on June 5, 2018, and are sending out emails to DoD vendors that appear to be from the DLA. 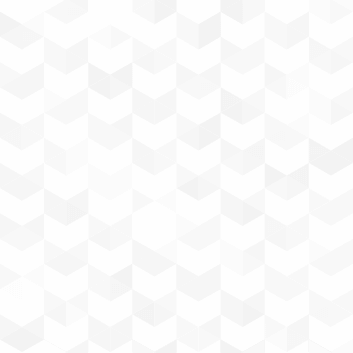 These emails contain a request for quotation and reference a DLA contract number. 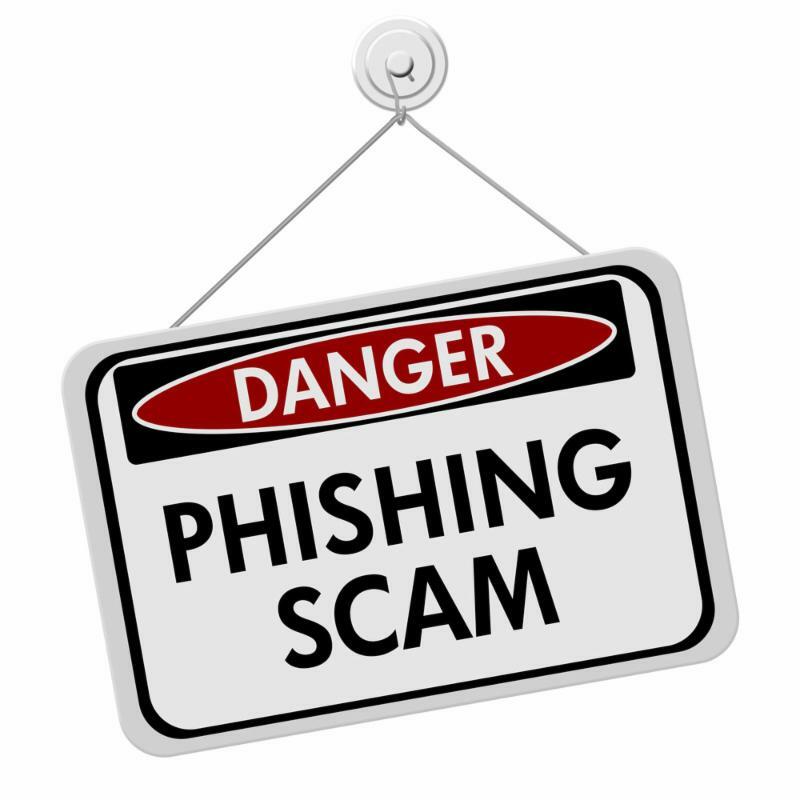 The DLA has created a PDF with additional information and includes details on how to spot fake emails. Please review and feel free to pass along to others who may need to know. 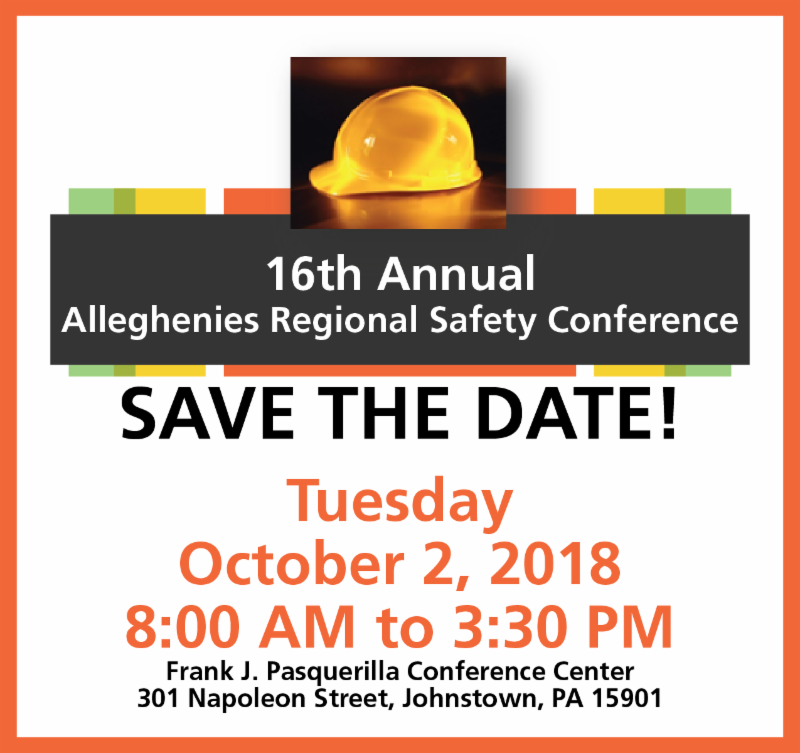 This month may be National Safety Month but it is also time to save the date for our 16th Annual Alleghenies Regional Safety Conference. This year's Safety Conference will take place on Tuesday, October 2, 2018 from 8 AM to 3:30 PM at the Frank J. Pasquerilla Conference Center in downtown Johnstown. Watch our website and newsletter as vendor, sponsor and participant registration forms will be available within the next two weeks!